This series will track some of the issues and questions I run into as I learn and attempt to become a SharePoint Developer. My new job knows I am not a SharePoint developer and want to help me grow into one – I’ve now been developing and working with SharePoint 2010 for a month. 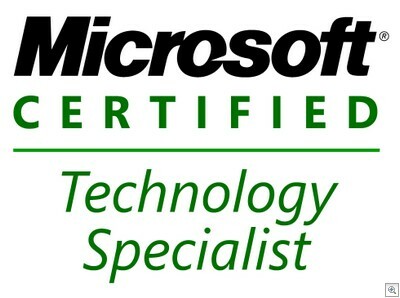 One of the steps involved in this process is taking SharePoint 2010 Application Developer exam and getting certified (list of certifications). The tasks sound easy enough considering they are amazingly generic. Given that I have nothing resembling that amount of experience however, I’m hoping to make it up through sheer hard work, my blazing intellect, and an organized approach! I’m definitely going to make use of the practice exam on MeasureUp.com, with the overall goal of taking the certification exam in about a month’s time from now.